Ingredients: Cyclopentasiloxane, Trimethylsiloxysilicate, Paraffin, Isododecane, Ethylhexyl Palmitate, Mica, Sorbitan Stearate, Microcrystalline Wax, Silica Dimethyl Silylate, Phenoxyethanol, Tin Oxide. May Contain: C.I Nos. 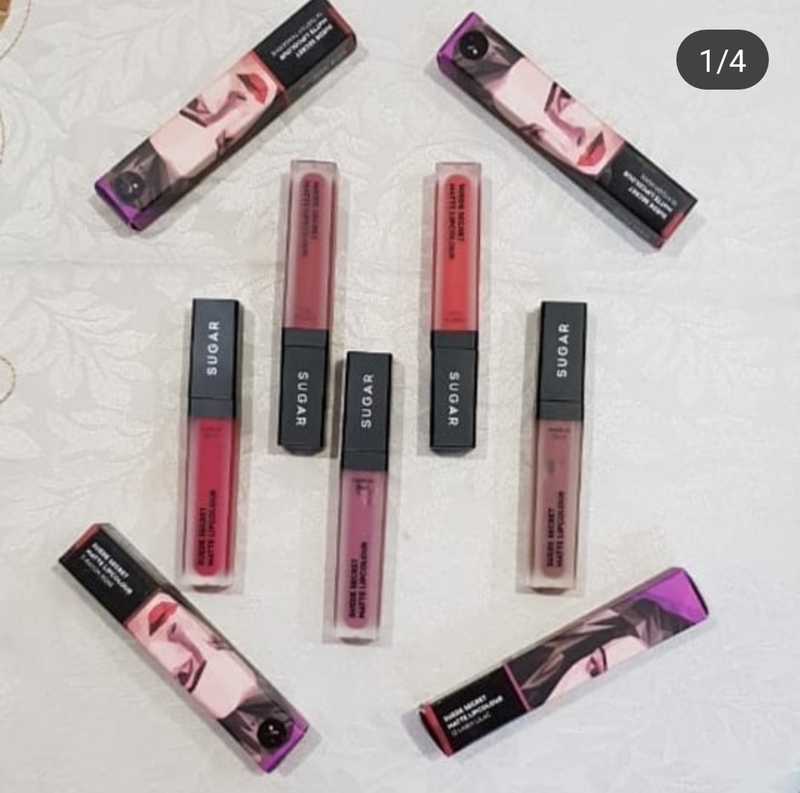 77499, 77266, 77891, 42090, 15850. 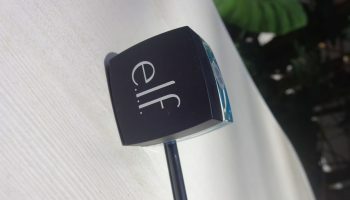 Direction of use: Dip the built-in brush into the gel eyeliner pot. Dab it gently on the edge to remove excess. 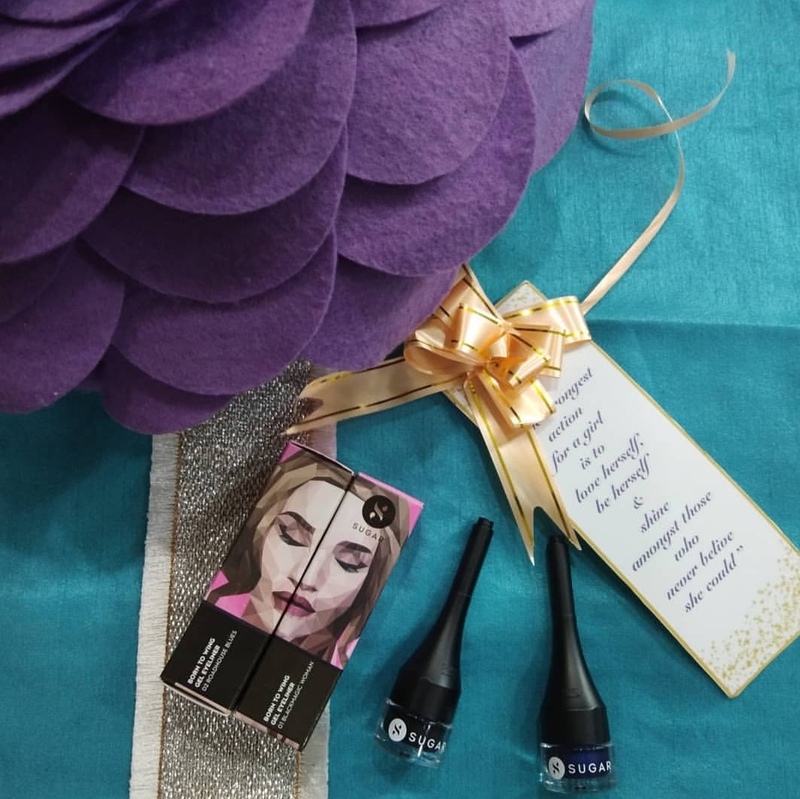 Trace a line from the inner corner, extend it towards the outer corner of the eye and rock that super-rad wing! 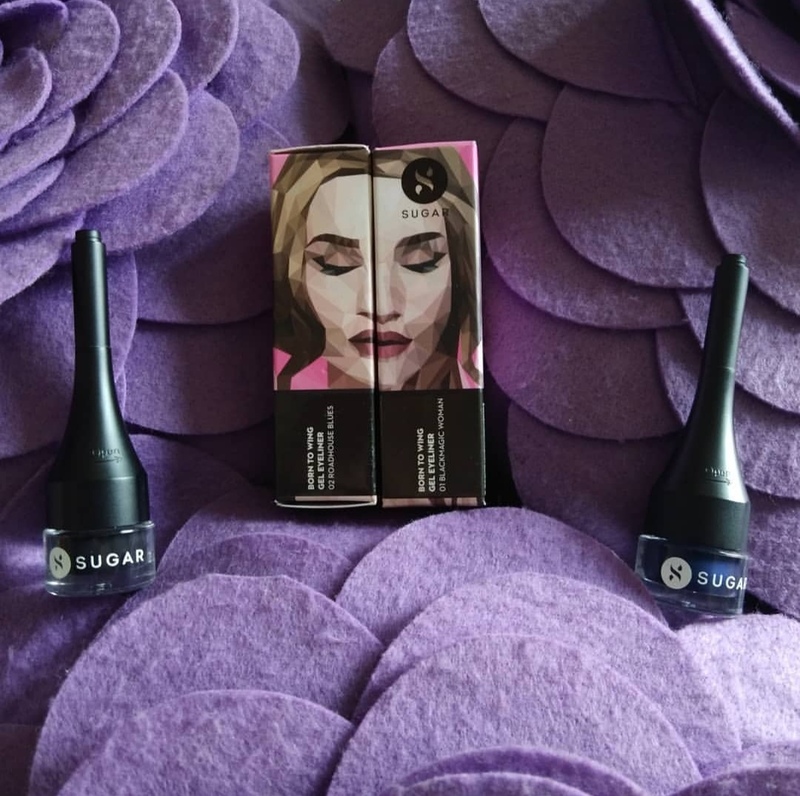 Packaging: The Gel Eyeliner comes is a matte finished outer carton with their usual graphics. 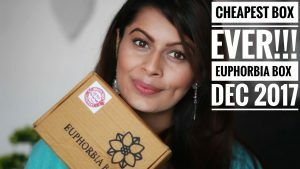 All the product’s related details are printed over the carton. The actual product comes in a plastic pot which has a black colored screw cap. 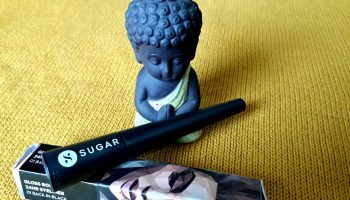 The cap has a tiny a built-in-brush which helps in product’s application 🙂 The applicator is just so good for clean application of the eyeliner. These tiny pots easily slip in my bag so carrying them while travelling is an easy task. 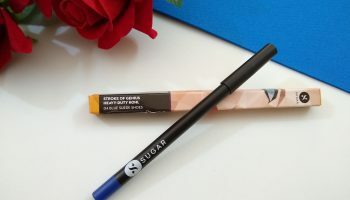 My opinion about the product: These gel eyeliners are available in two shades , Black and Blue. 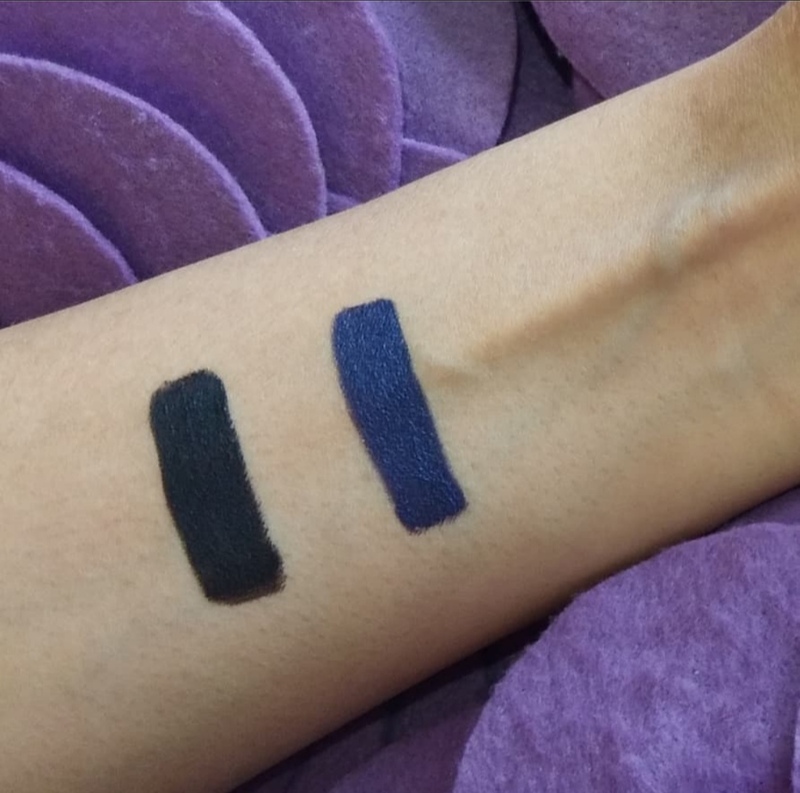 Blackmagic Woman is an intense black shade whereas Roadhouse Blues is a metallic Navy blue shade. 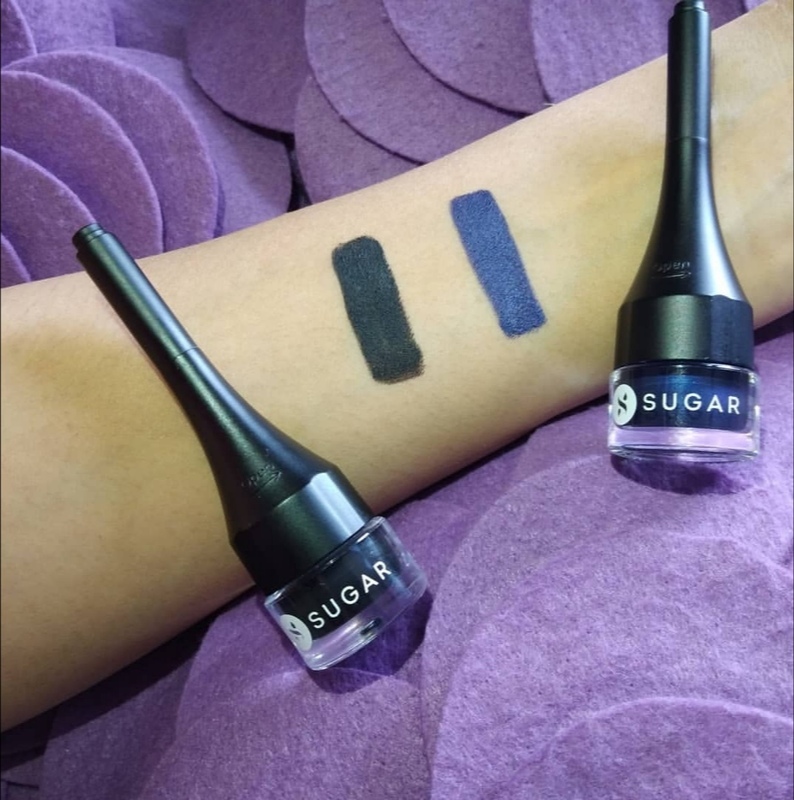 Both shades have matte finish. 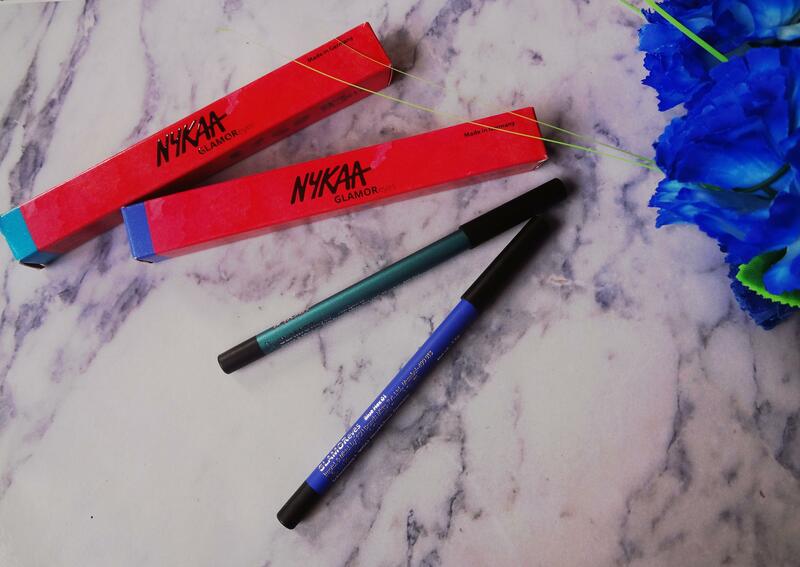 These eyeliners have a very creamy, soft, and smooth that anyone can easily apply it. 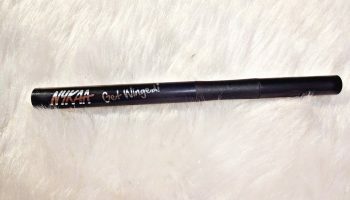 Each eyeliner is highly pigmented and only one swipe gives you an opaque coverage. 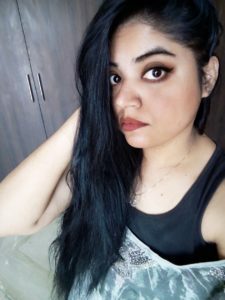 It neither tug or pull on the delicate skin around your eyes nor irritates the eyes. 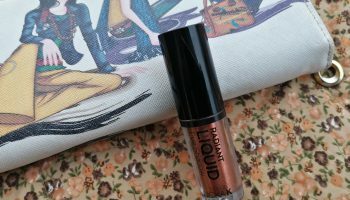 The formula is very lightweight and feels very comfortable on my eye lids. The staying power of these products is pretty decent. It stays at least 8 to 9 hours, but the color starts fading away after 6 hours. 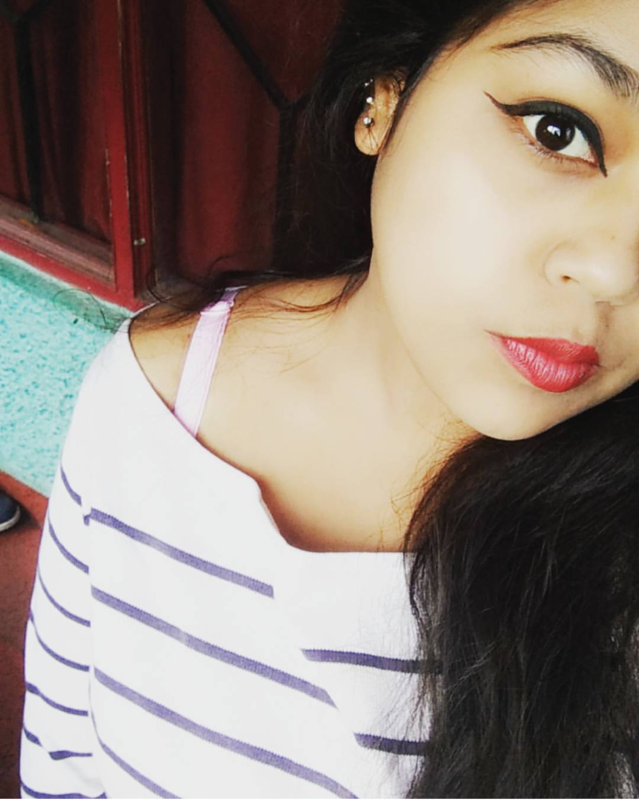 So overall these eyeliners are decent product and I would love to invest on them. But at the same time I would like to mention that the product quantity & price do match. The brush is not very adequate for very thin lines.